Compiled below is a list of hotels and bed and breakfasts located near the Synagogue. Hotels are listed in order of distance from the synagogue. The Southampton Inn features guest rooms with luxurious amenities, such as Tempur-Pedic mattress sets, Internet access, work desks and antique or sandlewood beds. The luxurious bedding consists of high thread-count sheets, duvets and extra thick comforters. Hotel amenities include an outdoor heated pool, a fully furnished patio, jogging trails and a full-size, all-weather tennis court. 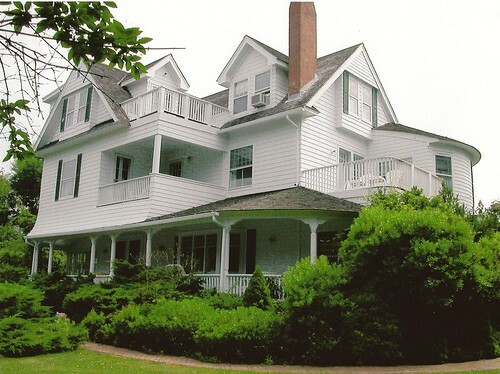 This elegant colonial-style guesthouse dating from 1860 is .5 miles from the center of Southampton. The 5 individually decorated rooms feature traditional decor, upscale linens and antiques, and all include free Wi-Fi, flat-screen TVs and DVD players. One has a 4-poster bed and some have garden views. The Village Motel is on Montauk Highway a few hundred yards before its merger with Highway 27, a half mile from the Long Island Railroad. Rates vary depending on weekday or weekend stays, number of people staying and the time of year, and holiday packages are available. Rooms come with queen-size beds, cable TV, temperature control and refrigerators. Wireless Internet and barbecues are available, and the motel is within a few minutes of the Long Island beach and Southampton's Main Street. The Capri is one of three hotels owned by the Hamptons Resort and Hotel chain, along with the Atlantic and the Bentley. The Capri can be found two miles from the Beach along Highway 27. More than 30 rooms are available, which include two double beds, full bathrooms, air conditioning, video players and data access. The courtyard and pool are surrounded by sand, and the restaurant includes an on-site restaurant and lounge. Located in beautiful Southampton, New York. Our Inn offers the charm of the country, as well as the convenience of being only minutes from the beach. 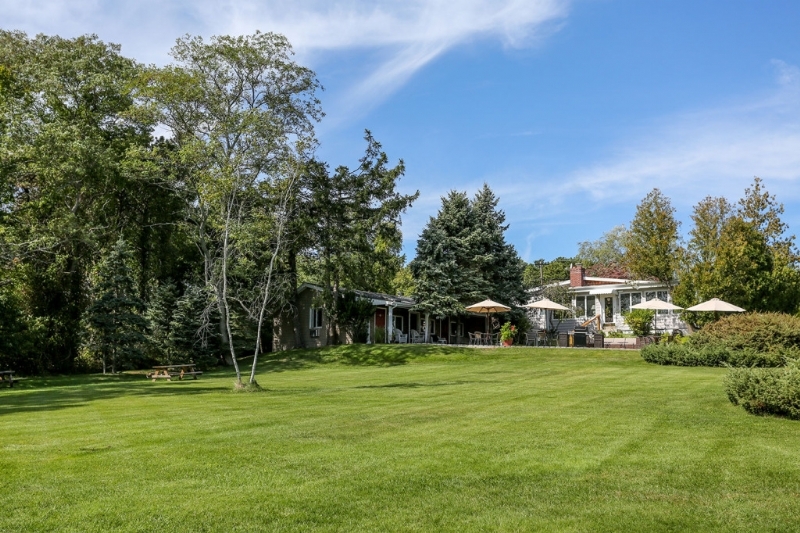 We are nestled on 3.5 acres of gorgeous property, featuring beautiful lush lawns. We have cozy guest rooms that are perfect for any traveler. The Hamlet Inn is ideally located, just minutes from the popular Cooper’s Beach, where you can take in the sun and surf. In addition, to the beaches, we are central to so many wonderful Southhampton attractions. No matter what season it is, we’re always open, so you can enjoy the splendor of the Hamptons year round!! Situated on a private acre, all rooms of this charming Hamptons bed and breakfast are individually furnished with antique iron beds, high-speed wireless Internet access, clawfoot tubs, and vintage linens. The Master Suite has a king-size bed, fireplace, TV, air conditioning, and an antique clawfoot tub in its private bath. A continental breakfast is served. A 20 x 20 in-ground pool is hidden in the gardens. Next door to Saks Fifth Avenue, this renowned historic Southampton bed and breakfast in the Hamptons is comprised of four 18th century, one 19th century, four 20th century, and three 21st century accommodations. All guest accommodations come complete with private baths, cable television, direct phone lines, and central air conditioning. Of its three separate two-bedroom cottages, two have kitchens. Wireless Internet is available in limited areas. Beach passes included.